Why choose Heath Hair Salon & Spa? 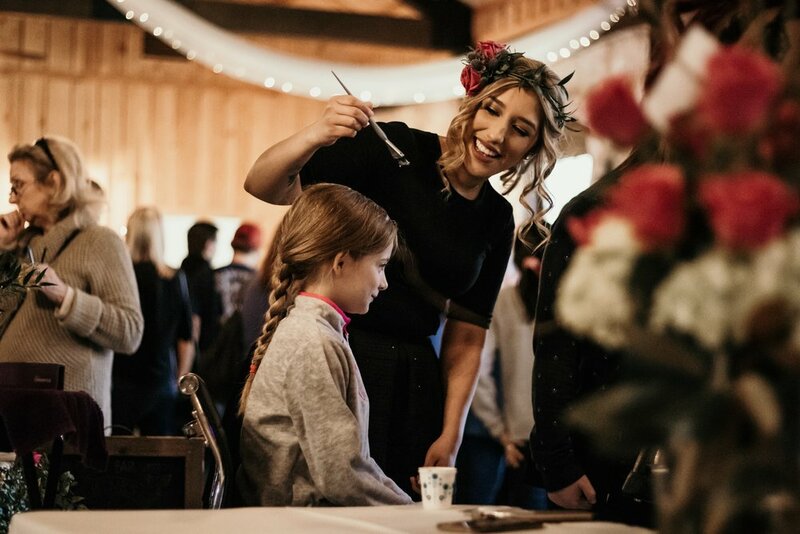 Our team will work with you to create your vision for the big day and will experiment with different looks and styles until you are completely happy. With trend setting styles and the latest make-up ideas, our experienced service providers are here to help your hair and skin look flawless. Our service providers are ready to jump in at any time for additional requests or assistance. We want you to have an amazing experience! Our team is proud to be the best in the business, voted “Best Of” in Living Magazine. Our highly trained and experienced staff is here to help you shine. 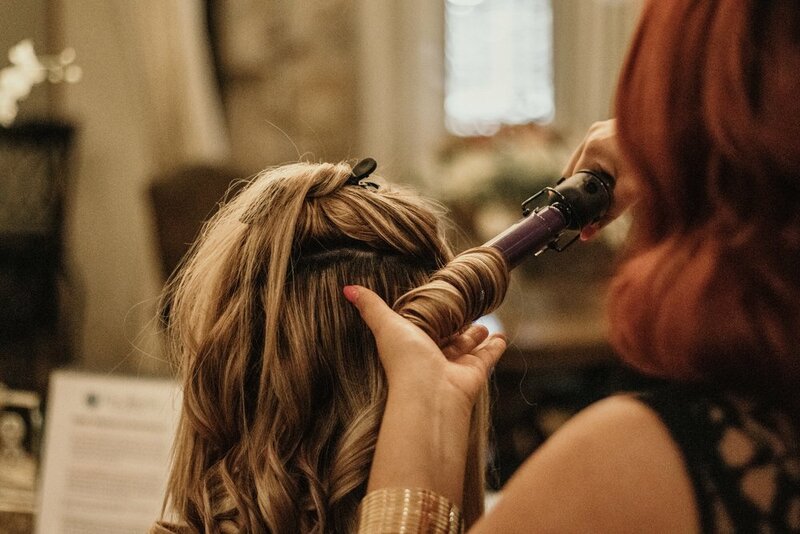 We offer flawless special occasion hair and makeup to fit all of your bridal party needs. Be glowing, flawless and unforgettable! Bridal packages, Couples packages and Wedding Party packages are available.